Hey there, readers. Michelle Massaro here, hoping you're suited up for literary battle. But first, we have some awards to hand out in the form of free books! from the above COTT authors. This month, the sands of our arena welcome 5 New Releases from a variety of genres. Which one will be the victor, receiving a free entry into next year's Laurel competition and a tour through our Blog Alliance? Check out each book then cast your vote below. 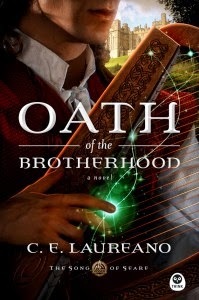 A young musician and scholar is forced to join a warrior-brotherhood to save his people. But is he willing to give up everything--even the woman he loves--to follow the path God has lain before him? Bobby Kent's name is synonymous with modern Country Music and he is no stranger to running from overzealous fans and paparazzo. 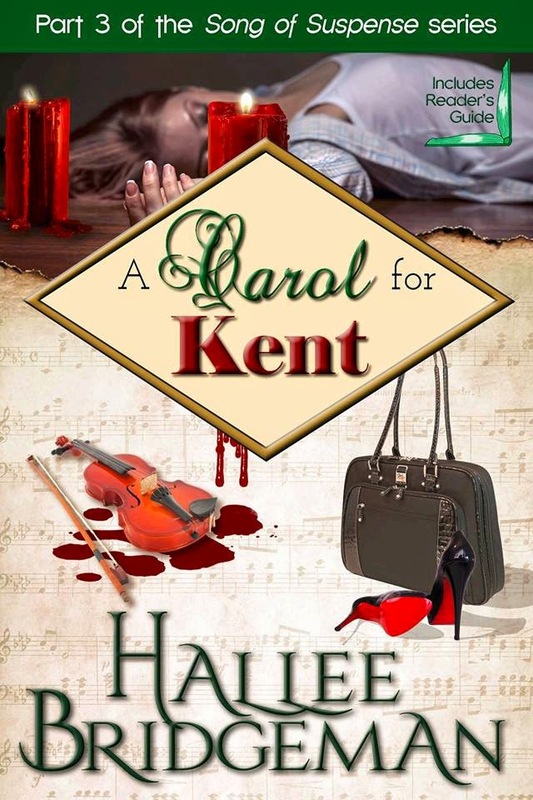 But now he must protect his daughter and Carol, the mother of his only child, from a vicious and ruthless serial killer bent on their destruction. Laila Pennedy awaits death by hanging. And she deserves to die. Ten years after he'd dumped her, Jessa is determined to not allow him to hurt her again. 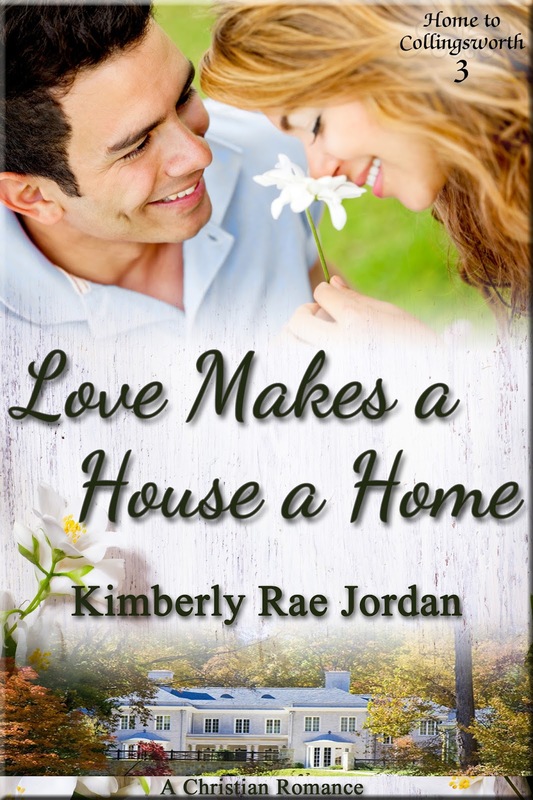 Lance was there to renovate her home, but could he change her heart? Vote Below! Poll will be open through Tuesday night. Results will post next Thursday. Everybody…we’d like to introduce you to Joanna Davidson Politano! 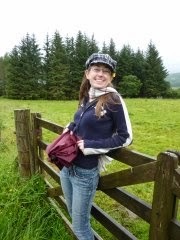 With a journalism degree from Trinity International University, Joanna served as a medical writer in the pharmaceutical industry before branching into freelance work. 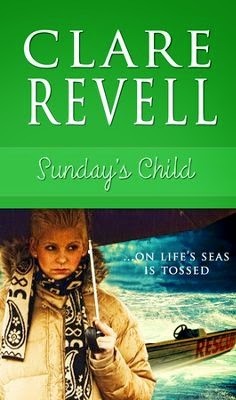 She then accepted a writing and editing position with a Christian publishing company in Chicago, and currently serves as the editor for their Junior High Sunday school publication. She lives with her daughter and husband in Indiana, where she writes novels based on true stories. "I’ve been writing since I could read, but I can pinpoint the exact moment I began novel writing. It was when my grandma shocked me with the story of our family’s past. How could this have happened in our traditional, predictable, church-going family? At the time, I worked for a pharmaceutical company writing package insert material, but this family story drew me to my computer every night for a year, rattling around in my head until I’d written out the whole novel. I simply couldn’t stop thinking about it. I eventually moved to a job at a Christian nonfiction publisher, but I still spent hours absorbing the stories of the shut-in elderly, or nursing home residents who had lived through eras in our history I could only read about in books. 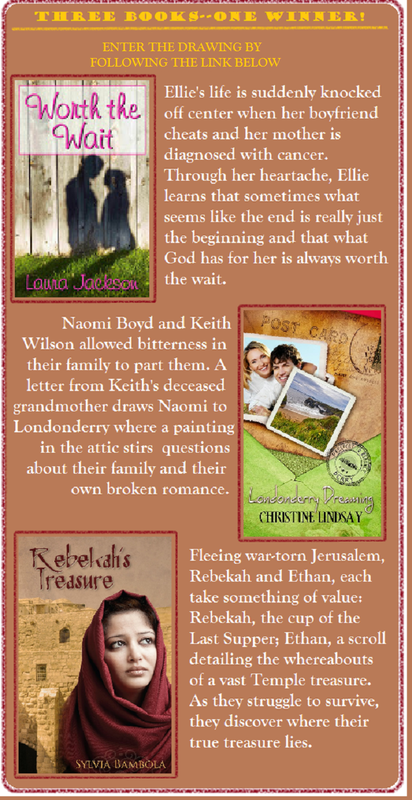 Fascinated by World War II love stories, family secrets, and amazing stories of God’s sovereignty, I kept returning for more. But I was not just interested in finding book ideas. Honestly, what drove me to write these novels was more than a simple love for story—it was a tenderness I felt for people overlooked by everyone else. These fascinating stories came from nursing home residents who had no visitors, or people confined to their home by age or illness. They’d been brushed aside by everyone—even the families they’d raised. After introductions and polite small talk, I delved into the question that transformed these visits into unforgettable experiences—“what’s your story?” Their faces lit as they told me stories so rich in detail and real-life experiences it beat out any movie or book. So yes, I write novels. But really, I hear people’s stories and then write them down to be remembered long after the story teller is gone. When God called me into this life of novel writing, He didn’t promise publication or to impact thousands with the words I wrote. He simply wanted me to see the forgotten people He loved, and to appreciate their lives." "My husband has been my biggest supporter in the whole process. Mainly because he’s blunt enough to tell me exactly what’s great and what’s not, and because he pushes me to finish what I start. We currently live in our house in the woods with our new baby daughter Elena and will be celebrating our two-year anniversary next month. I have no doubt he’s a blessing from God. I’m currently working on a novel about a finishing school teacher who teaches her students about men rather than elocution. When she realizes her students are headed for the controlling, male-dominated marriages that characterized the times, Orla sets out to teach these girls the truth about how to understand men and how they think. Armed with knowledge, they have a chance at choosing the right man—although not always the wealthiest, as the school boasts—and surviving marriage happily as part of an equal team. But this local expert on men is hiding her own complicated, broken love life to keep her job. I can’t wait to dive into COTT. With all the contests out there, I love the uniqueness of having readers judge the work. After all, they’re our real audience! 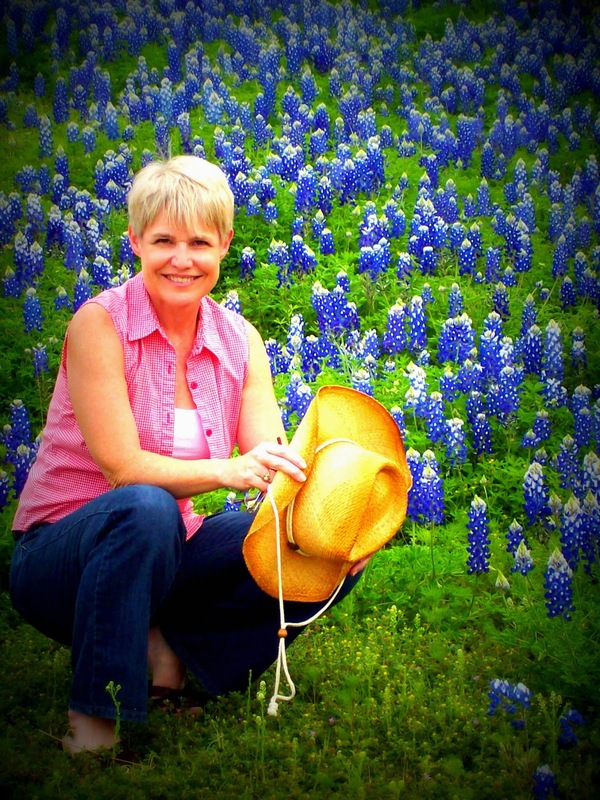 I hope to help further the mission statement of glorifying God and to make COTT even more helpful to those who love Christian fiction—both the readers and the writers." We are so blessed and excited to have you on board, Joanna! And a big congrats also to our other participants. Thank you for playing! Read what COTT voters had to say about Cathy Bryant's newest book! Dakota Kelly wants her painful past to disappear. Her plan to start afresh is derailed when she co-inherits her late grandfatherâs farm with Chance Johnson, the man responsible for the scars on her heart. But Chance isnât the only ghost from the past. Someone else is out to get her and will stop at nothing to get what he wants. Will Chance and Dakota lay aside their grudges to restore the old farmhouse and bridge, or will evil forces sabotage their attempts at forgiveness? 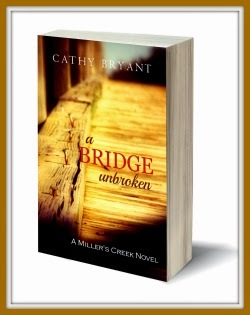 Click here to enter the Goodreads giveaway of 3 print copies of A BRIDGE UNBROKEN. THE STORY BEHIND THE STORY OF "A BRIDGE UNBROKEN"
...until we moved to our remote mountain location where it took us months to get internet service. I'm always amazed at how much the Lord teaches me through my writing. 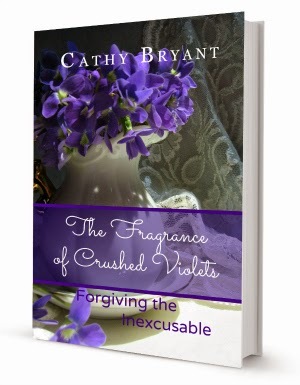 Between penning A Bridge Unbroken and its companion Bible study, The Fragrance of Crushed Violets, God managed to get me back on track in the matter of forgiveness. Visit www.clashofthetitles.com for more Clashes, Contests, and Author News!